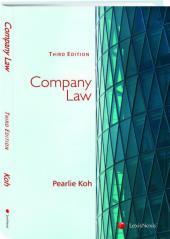 This book, now in its third edition, examines various aspects of minority shareholders’ rights and remedies in Singapore, including personal actions, common law derivative actions, oppression actions under section 216 of the Companies Act, statutory derivative actions under section 216A, and the just and equitable ground of winding up under section 254(1)(i). 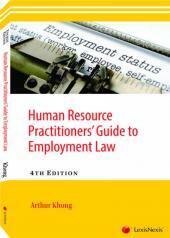 This title is for the student or practitioner who would like to delve further into this particular area of company law. 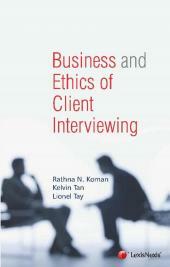 This detailed exploration of minority shareholders’ rights and remedies in Singapore is the only book of its kind in the market. The first two editions (2000, 2007) have been very much sought after, and the third edition (2017) aims to update the text further with the many developments in this area over the last decade. Margaret Chew read law at Brasenose College, Oxford University, is a member of Gray’s Inn, and was called to the bar in Hong Kong and Singapore. From 1995 to 2000, she taught contract law, company law and securities regulation at the Faculty of Law, National University of Singapore. In 2001, she joined Allen & Gledhill, Singapore, as a Partner with responsibility for knowledge management.